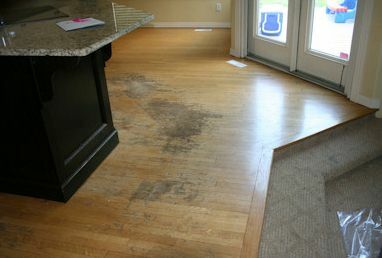 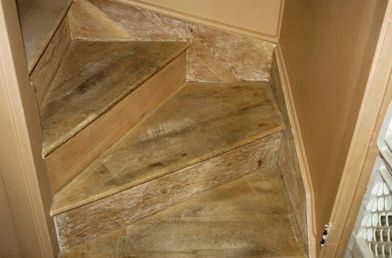 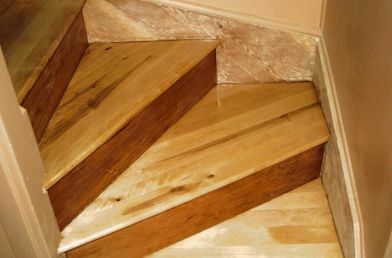 Beauty – or wear and tear, as the case may be – is only skin deep when it comes to floors. 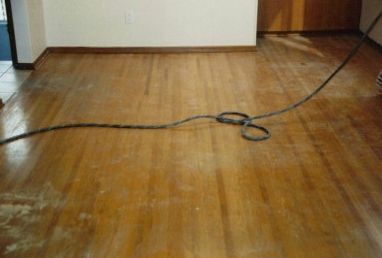 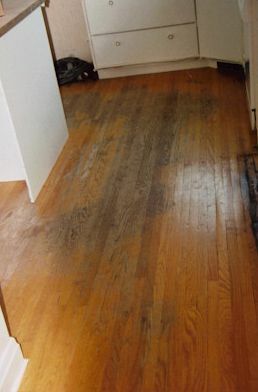 Don't give up on those old wood floors. 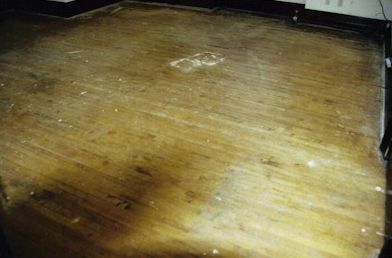 Bring them back to life! 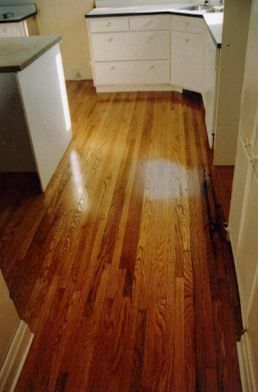 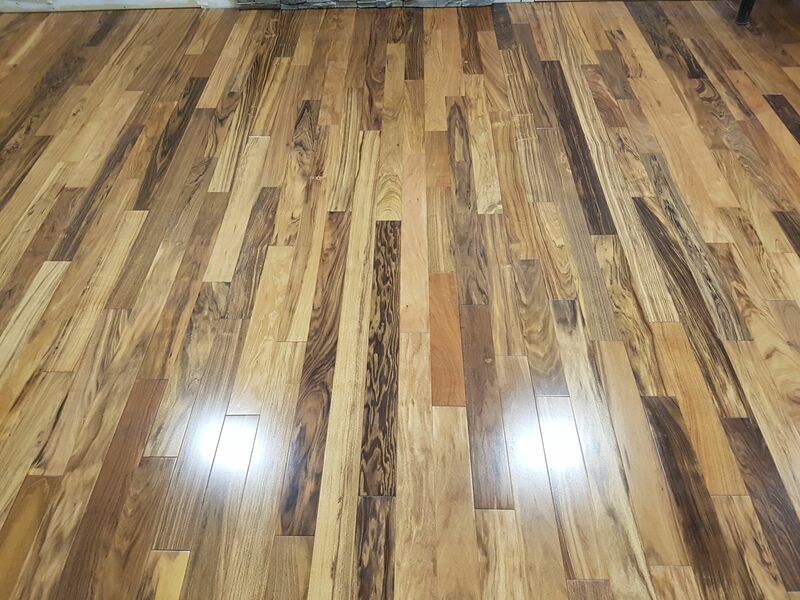 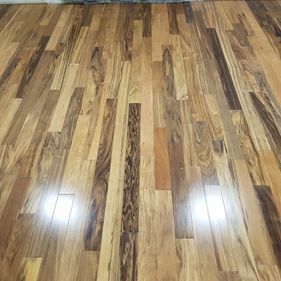 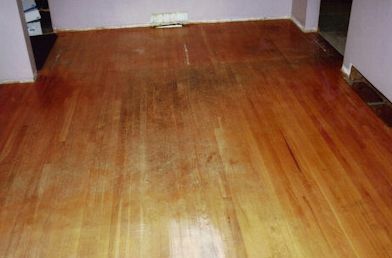 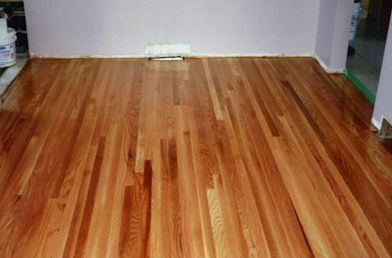 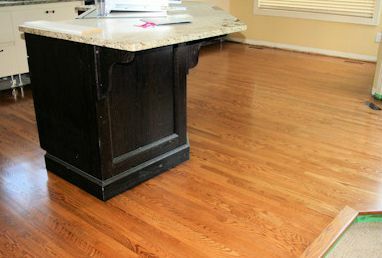 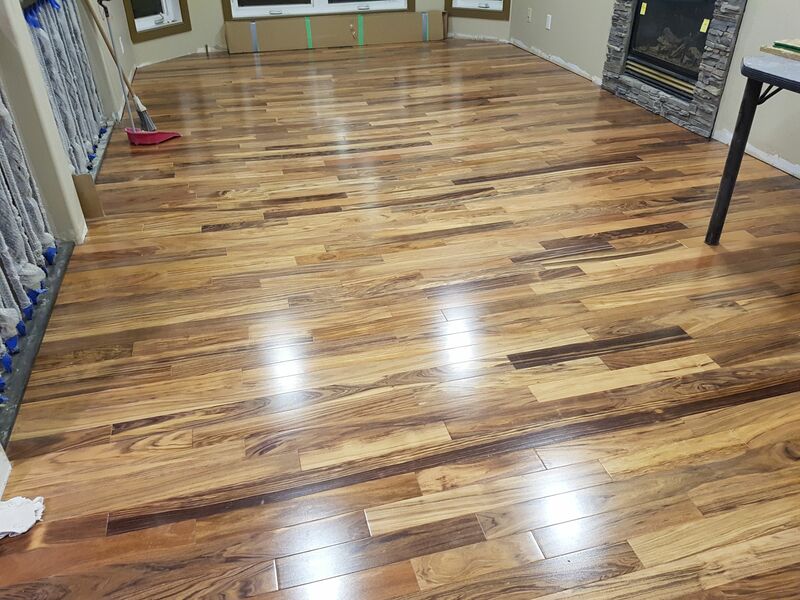 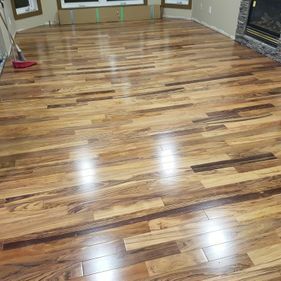 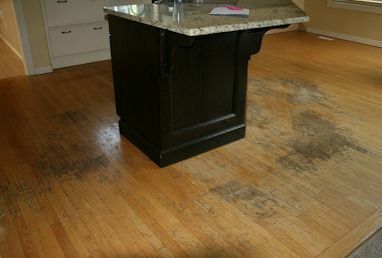 Check out our gallery of before and after photos to see the transformations we have done on old hardwood floors. 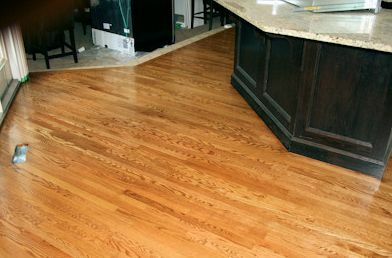 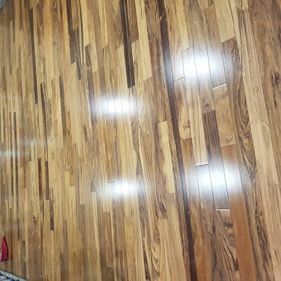 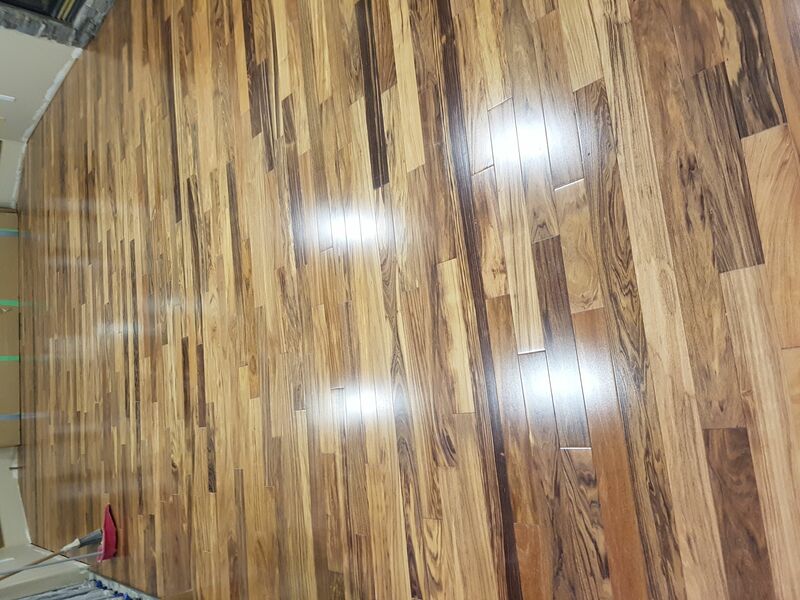 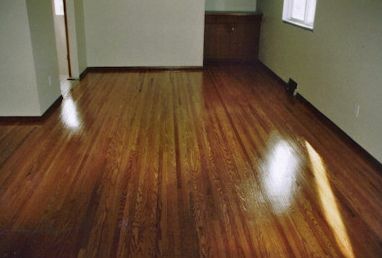 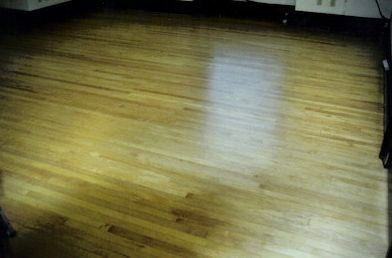 For more information about Triple E Hardwood Flooring’s refinishing service, contact Everett today.